Movie Ramble: In Old Caliente. 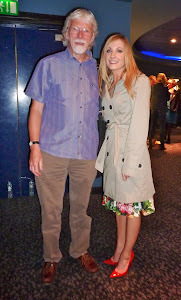 From a very early age I have always loved westerns, back in the 1950’s you could actually watch these films on the TV as well as at your local cinemas. 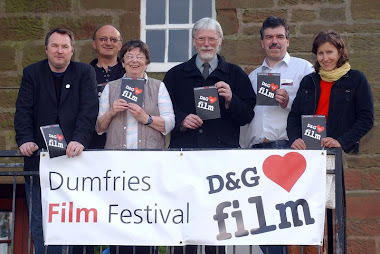 I suppose it helped that I was brought up in North London that had an abundance of both small and large establishments showing various types of film both old and new. One of the most popular stars of the early 50’s was Leonard Franklin Slye, better known as Roy Rogers - King of the Cowboys. Appearing in over 100 films he also had his own named TV show which run from 1951 until 1957 in which he appeared with his wife Dale Evans and his horse Trigger, almost as famous as the singing cowboy himself! 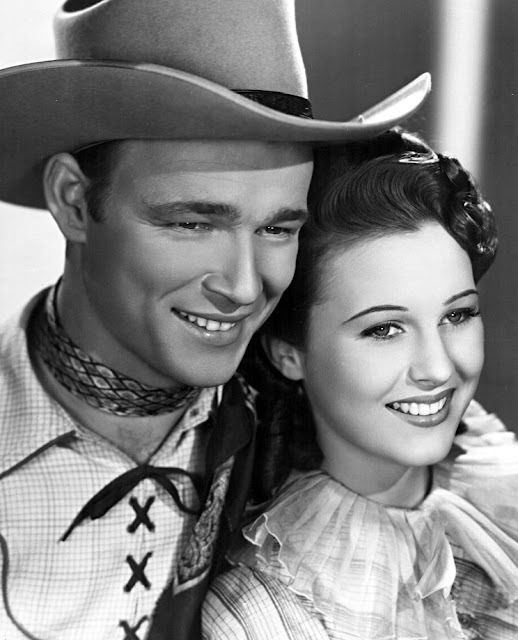 Starting on his road to fame as a singer in the country and western group Sons of the Pioneers, who signed to Decca releasing there first commercial recording in August 1934, his first film appearance came in 1935 and following this worked mainly in the western genre. Rogers singing cowboy act owed a lot to the first of the singing cowboys Gene Autry but this type of act does not exist any more and I doubt would appeal to a modern generation. Simple movies with simple story lines, handsome cowboy sings his way into the heart of some pretty girl, always on the side of right and fighting the baddies with a pair of pearl handled gun’s with never a hair out of place. A different era it was almost ten years before Rogers received his first screen kiss in 1944 in San Fernando Valley in which he appeared with his wife Dale Evans, but the kiss was from Jean Porter, and that was in a dream sequence! Probable best known today for his role in Son of Paleface in 1952 playing opposite the very sultry Jane Russell, but Rogers was too fond of his horse Trigger to be stirred by Russell’s attention’s. 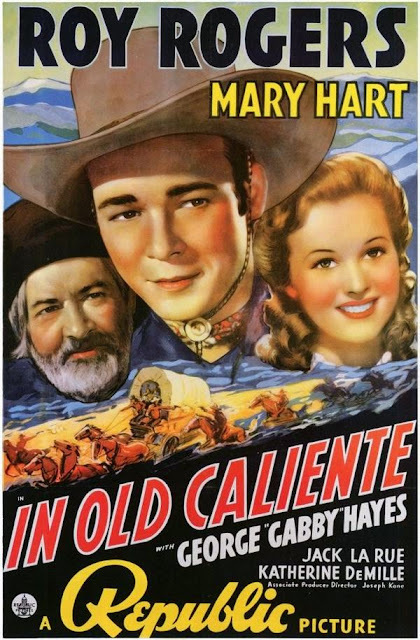 In the 1939 B-Movie In Old Caliente he appears with regular George Gabby Hayes and his love interest is served by the attractive Lynne Roberts or as she was also known Mary Hart. Set in 1835 the newly annexed state of California is witnessing an influx of American settlers who are seen as a threat to the local Spanish Dons who own large tracks of land surrounding there haciendas. Amongst these ‘incomers’ are Gabby and his niece Jean (Roberts) who are on their way to meet Gabby’s friend Roy Rogers who works for Don Jose. But when the Don’s returning cattle drive is robbed of its proceeds things start to go wrong for the incomers and along with our singing cowboy are held responsible for the robbery. 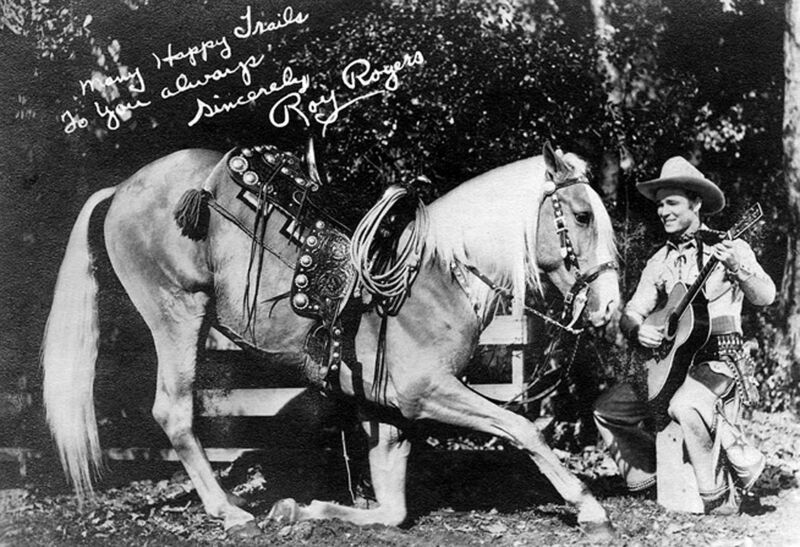 Rogers with his horse Trigger. 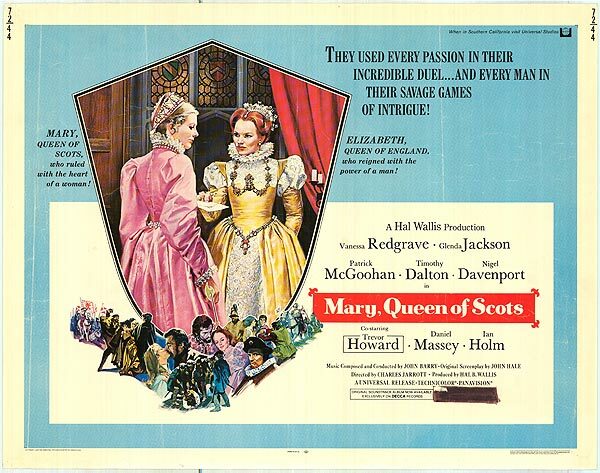 As I’ve said before these movie have simple stories, generally quite harmless with never a sight of blood in the many shootouts but in our more enlightened age are not always politically correct. In Old Caliente certainly has a lot of reference’s referring to the villain as a ‘half breed’ which is a reason given for the mans treachery. Ignore this and what you get is dated but enjoyable western. Maybe I should look out more of Roy’s large body of work?